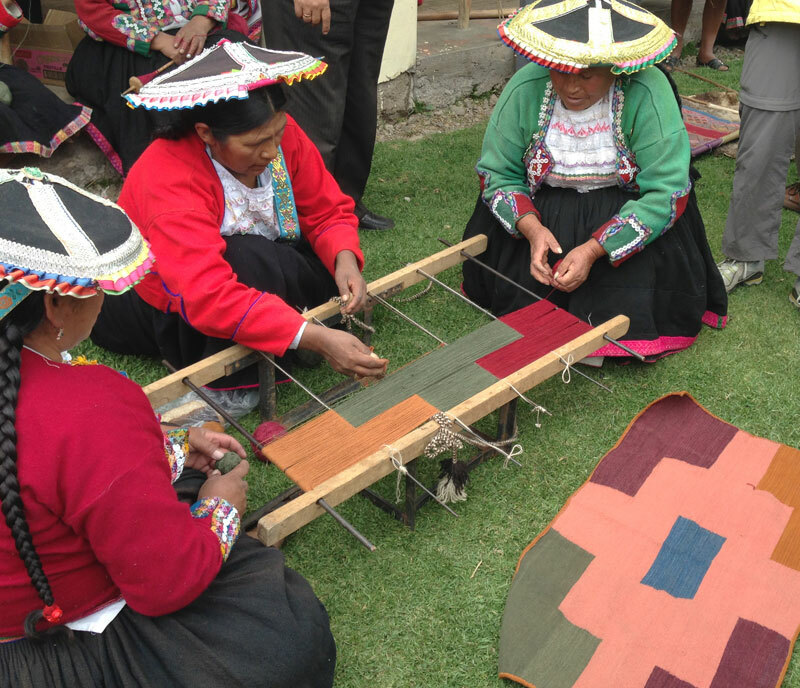 This special event at Shaver-Ramsey Gallery will provide an introduction to and education about Peruvian indigenous textiles and the skilled artisans who make them. Through a 25-minute documentary video, Peruvian Weaving Revival by Janet Darrow and actual samples of the artisan’s work, you will meet the weavers, dyers, knitters, and spinners of the Peruvian Highlands who are cooperative members of the Center for Traditional Textiles of Cusco (CTTC). 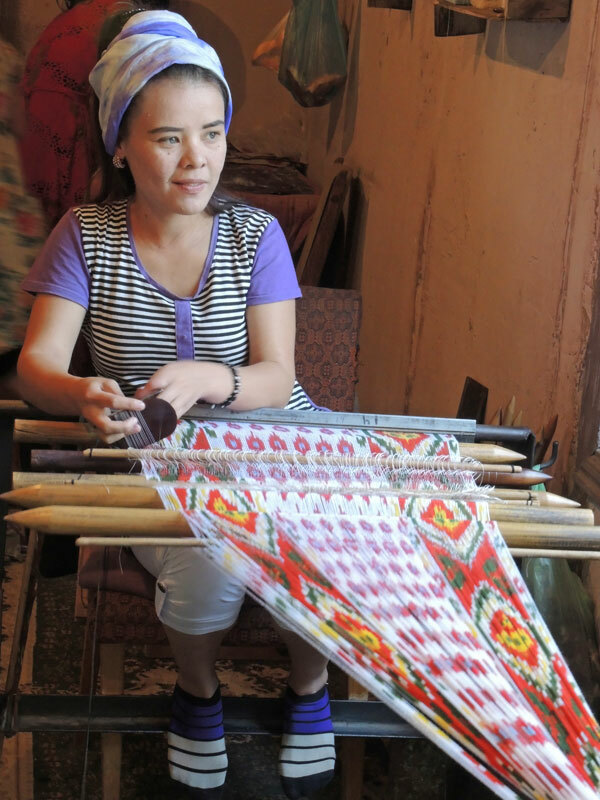 Hear the story about the vision of Nilda Callañaupa Alvarez, the founder and director of CTTC, whose mission has been to preserve and perpetuate the traditional textile arts of ten Highland communities. 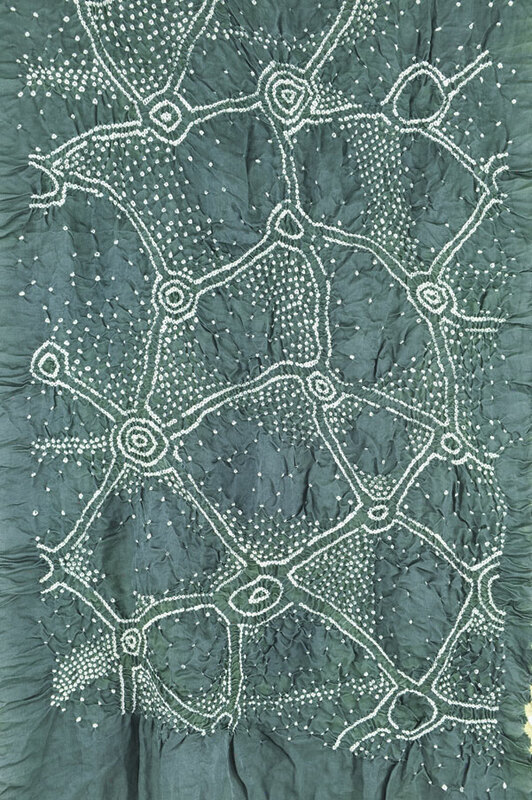 After the program, Marilyn Murphy will show various examples of the artisan’s work as well as offering splendid naturally-dyed and handwoven textiles for sale. This sale will continue at Shaver-Ramsey Friday and Saturday. Ruana featuring Cochineal natural dyes. Accessories include ponchos, shawls, scarves, bags and more. 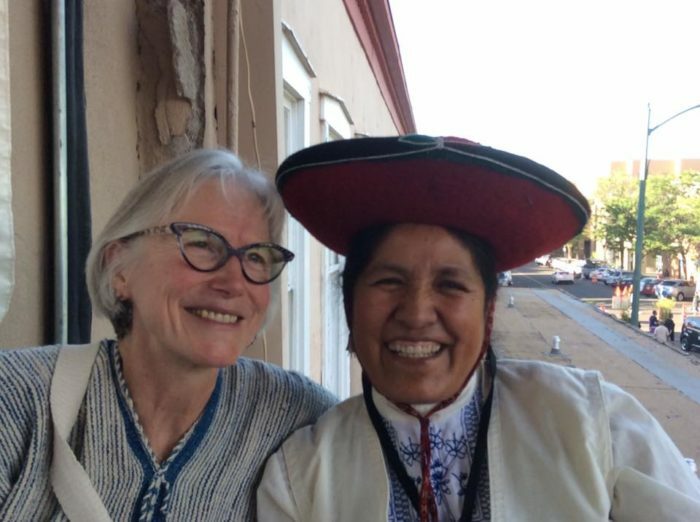 Marilyn Murphy, Director of Andean Textile Arts with Nilda Callañaupa Alvarez, Founder and Director of the Center for Traditional Textiles of Cusco. 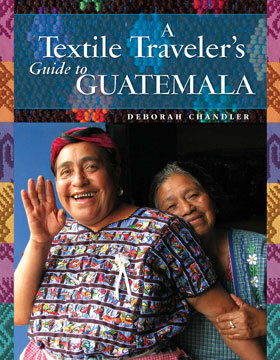 Marilyn Murphy is the managing partner at ClothRoads.com, a global artisan textile marketplace, and chair of Andean Textile Arts, a nonprofit which serves as a support organization for the Center for Traditional Textiles of Cusco, a Peruvian non-profit cooperative working with over 600 weavers in the Peruvian Highlands.